That’s not an easy task to find a cool responsive template for hair salon website meeting all your needs, since there are not many specific templates for this purpose. 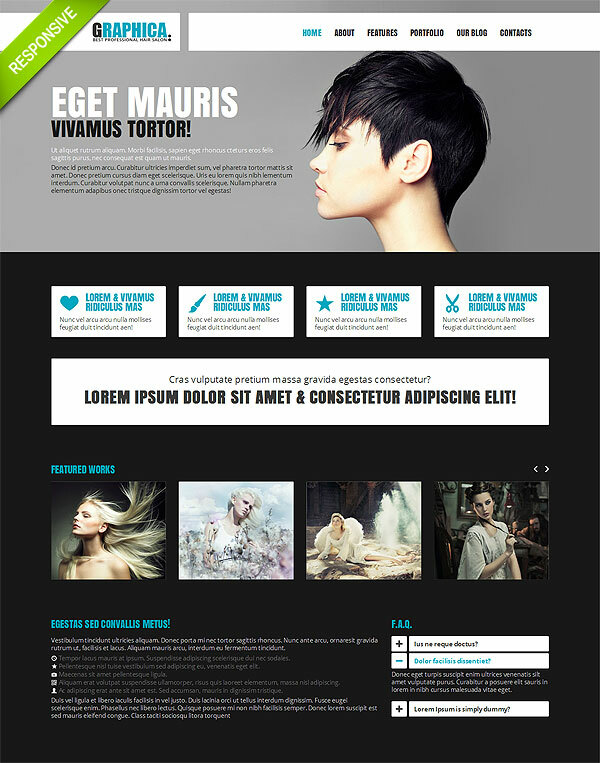 Luckily, our team solved this problem for you and launched the Hair Salon Twitter Bootstrap Template. It already comes with many advanced features that can be configured to give your web project a unique look and extra functionality.